Have you heard of the movie Solarbabies? It’s a 1986 scifi film starring Jason Patric about a team of roller skating kids that save the world. As you can imagine from that description, it’s pretty bad, which is why it got featured on Paul Scheer’s How Did This Get Made podcast. One thing people may not know about Solarbabies though is it was produced by Mel Brooks. Yes, that Mel Brooks. Blazing Saddles, Young Frankenstein, and Spaceballs Mel Brooks. How did that happen? Why did it happen? Well, Brooks granted an interview to author Blake Harris on behalf of the podcast and it’s absolutely fascinating. 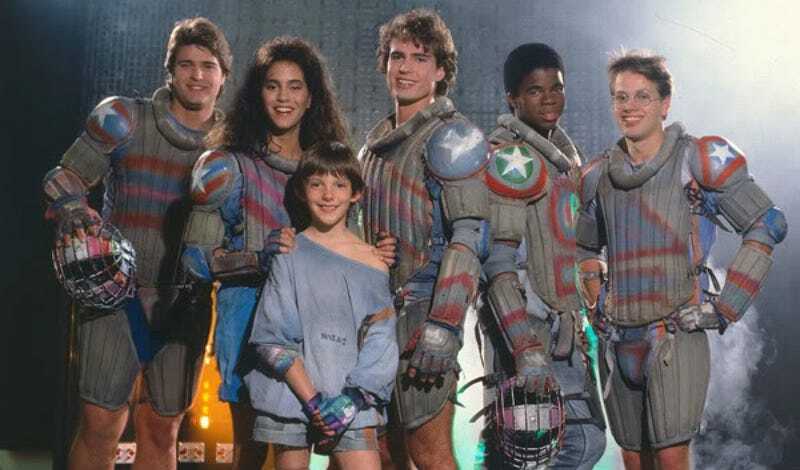 In it, he reveals that Solarbabies was a huge landmark in his career because of how its failure taught him some valuable lessons about Hollywood. You can listen to Brooks’ interview below. And you can hear the full, more humorous take on the film on it at this link.